It’s time for another BBQ! 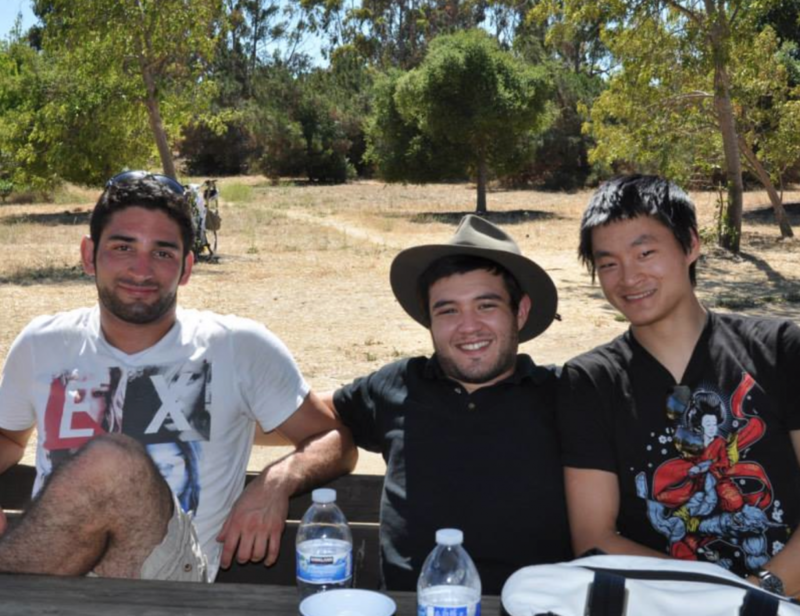 We would like to invite our amazing members, family and friends from BOTH Smash Gyms – San Jose and Smash Gyms Sunnyvale to our 5th Annual BBQ and Potluck. We’ll have food and drinks for the bbq. This is also a pot luck, so feel free to bring any dishes, snacks, or drinks to share! All are welcomed! Bring your family or friends. It’s always a great time! On Saturday January 14th, 2012 Kettlebell Expert Denis Kanygin will be giving a free introductory course to Kettlebell Training at Smash Gyms in Sunnyvale. 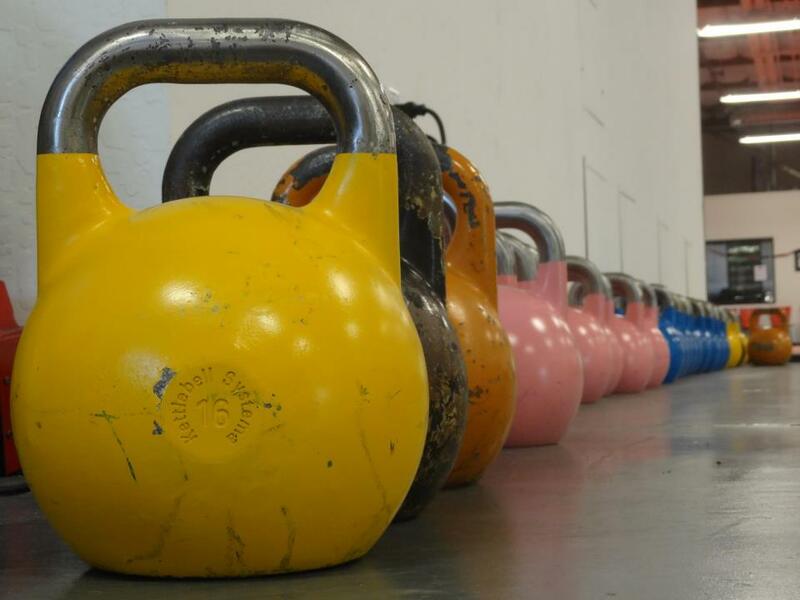 The hour long beginner seminar is for those unfamiliar with kettlebell training. It will begin at 2:00pm. Kettlebells have been popular in Russia for a long time, but have become very popular in the U.S. recently due to the intense and productive workouts you can get while using kettlebells. One of the unique benefits of kettlebells is the improvements to both cardiovascular and anabolic systems. Kettlebell users also have tremendous gains in overall functional strength. Simply put you can increase your overall fitness and tone up your muscles with kettlebells if used correctly. Denis will cover a variety of topics including basic lifts and techniques. He will also highlight the differences between Kettlebell workouts that for cardio and those designed to build muscle. All Kettlebell beginners are welcomed to attend the Free Kettlebell Seminar! Denis Kanygin teaches Kettlebells Classes 5 day a week at Smash Gyms in Sunnyvale. For more information about Denis Kanygin please visit his site at http://www.kettlebellsystema.com. Denis Kanygin is one of the top authorities on Kettlebell training in the United States. Denis teaches his system of kettlebell training full time to athletes, personal trainers, and anyone interested in learning proper technique. Denis is the founder of Kettlebell Systema and is the Head Kettlebell Instructor at Smash Gyms. Denis, a native of Russia, has been training with Kettlebells for over 20 years.